If you’re a journalist or blogger interested in covering the project, we’d be delighted to chat Spraffl with you at any point – please feel free to contact us or any of our press representatives listed below. Please also feel free to refer to our latest press release for more info. We have also recently published a Vision Statement which might offer some insight into our thinking behind the concept. Edinburgh, January 23 2013 – Spraffl, a hyper-local social platform where people can post anonymously globally launches today. Spraffl (www.spraffl.com) is a geo-social app that elegantly takes the “self” out of the social media equation. It introduces instant networks where people can share ideas, gossip and connect without the ‘baggage of identity’. People can jump straight into a ready-made network and engage with other users – “Spraffers” – close by without the need and effort of building connections as with other social media platforms. It’s an easy, simple and effective way of sharing hyper-local information. Spraffl connects people in any locale – the same bar, at the same office, in the same town or watching the same football game. Spraffers can say what they’re really thinking by making anonymous location-tagged statements. You can see where Spraffers are, but not who they are. “Spraffs” or updates can be used to break local news, comment at an event, make an honest review, or pay someone a compliment, the opportunities are limitless. Other Spraffers can read, rate and reply to posts. Spraffl is about location: you can see Spraffs near you and reply to them publicly or privately. Users can also share Spraffs or other people’s Spraffs with their friends on Facebook and Twitter. All Spraffs are shared as green posters. Spraffl is about anonymity: is the Spraffer your colleague at work, the girl in the lecture theatre, that guy in the bar? The conversation is the important element, not the social profile. This freedom and anonymity is exciting, but Spraffl is automatically moderated and self-healing, allowing its users to potentially flag specific “Spraffs” as abusive. Three or more abusive reports will automatically remove a Spraff, and if a Spraffer does this three times they will be removed from the network. Jay Feeney, co-founder and CEO of Spraffl explains: “Anonymity has been an incredibly important part of the way we communicate over the centuries and has proved its great worth in print and other media. 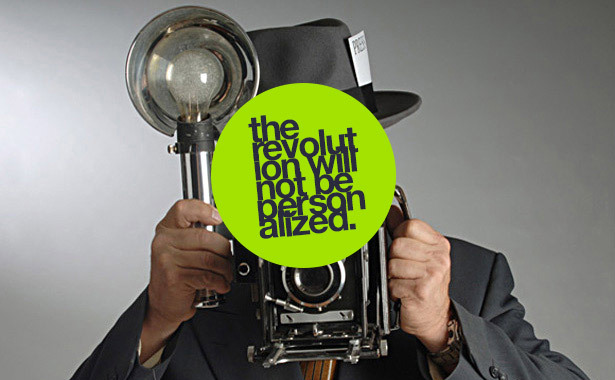 We think that the Revolution will be Personalised! The ever-evolving opportunities to live a life online have been exciting and addictive but we’re becoming a little bored by our online selves. 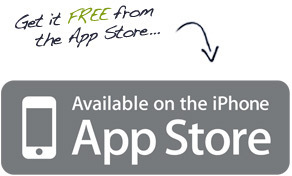 Spraffl is available for download on the AppStore and an Android version is in development. Spraff: What you spraffing about? Spraff (ing) is a slang term for chit-chat. Spraffl is a pure social network aimed at relevant local conversation rather than self-promotion.